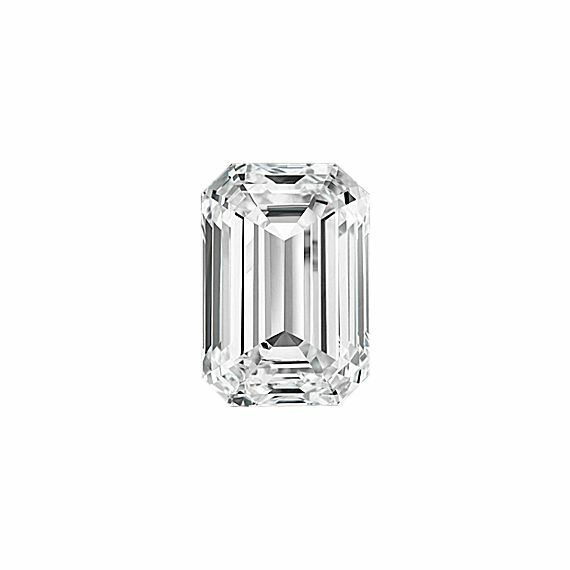 This Emerald Cut diamond contains very slight inclusions which are occasionally visible under 10x magnification. The very light hue in this "near-colorless" diamond may be slightly visible when compared side by side with a diamond of a higher grade. 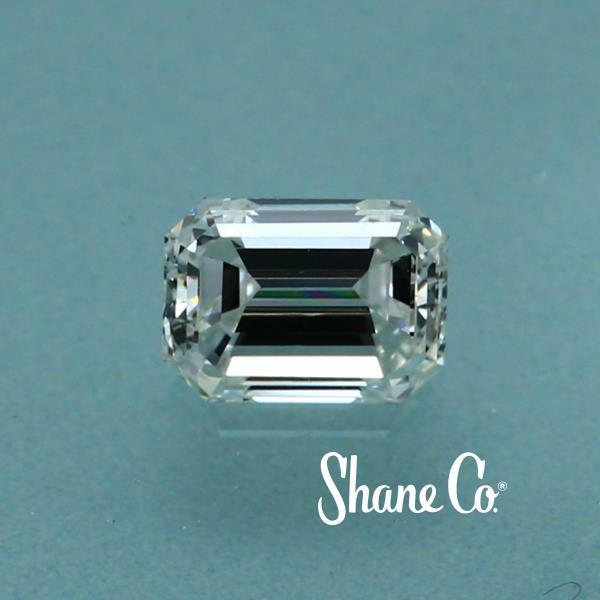 A "Good" cut diamond reflects a great deal of light and offers ample fire and sparkle.